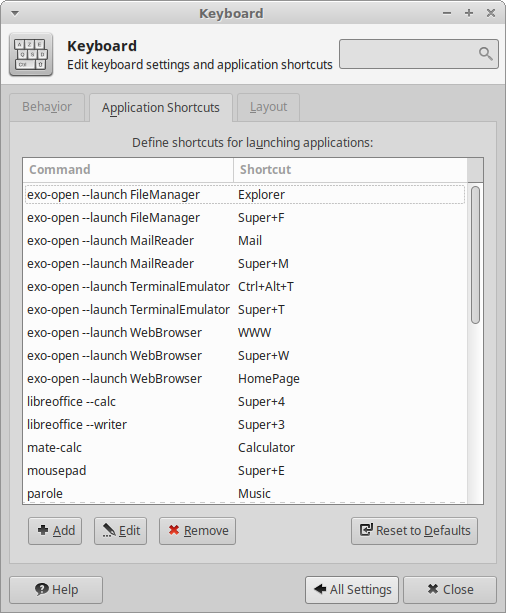 How can I make switches hotkey for terminal tabs in xfce terminal? By default that's ctrl+pageup \ pagedown. ok, but I want make my own combination. where I can change the value ot ctrl+pageup\pagedown? And I don't know command what open next tab in a xfce-terminal. yes, creates new tabs I can, I cant switch the switcher tabs between them own.